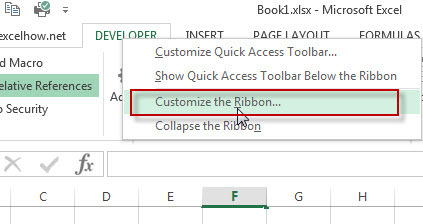 1# display the “Developer” Tab in ribbon. 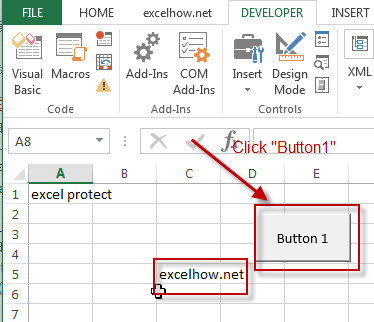 2# click “Insert” button under “Controls” group, then click “Button” from controls. 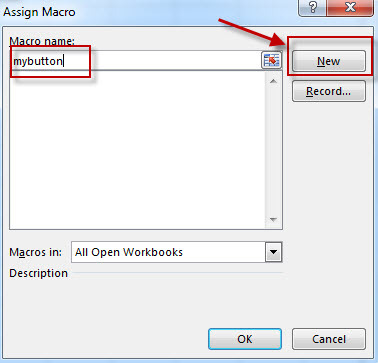 3# drag button on your worksheet, then “Assign Macro” window will appear. 5# The Visual Basic editor will appear. 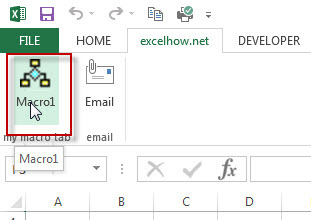 Add your code in the Code window. 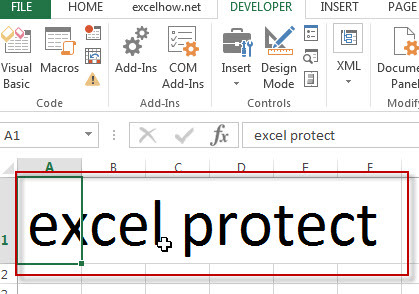 Then close the Visual Basic Editor. 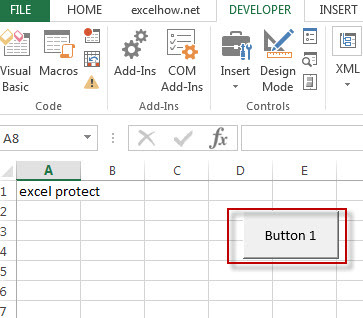 6# you will see that a button will appear in your current worksheet. 7# click that button, the value of cell C5 will be set to “excelhow.net”. 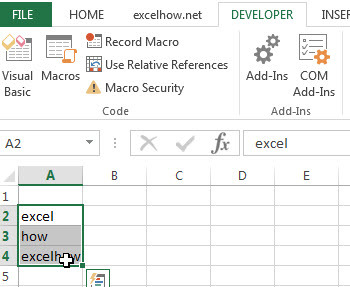 This section will teach you how to create a new VBA module in excel. 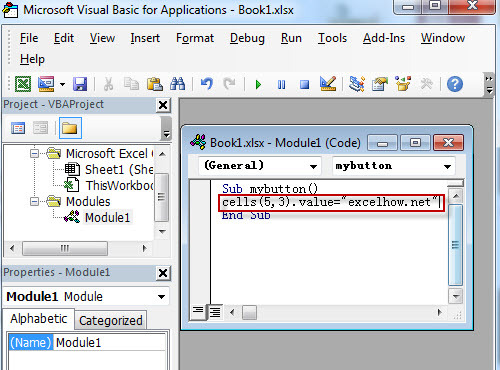 And the VBA module is available to the whole Excel workbook. 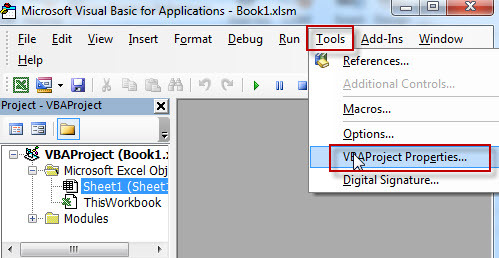 The code in worksheet is only available to the current worksheet. 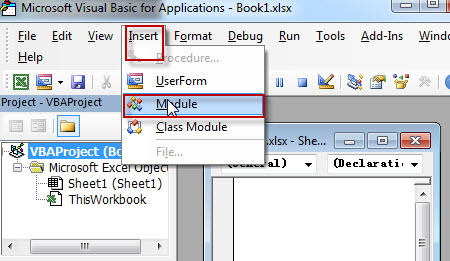 1# Click “Insert” menu in the Visual Basic Editor and then click on “Module” from the drop down list. 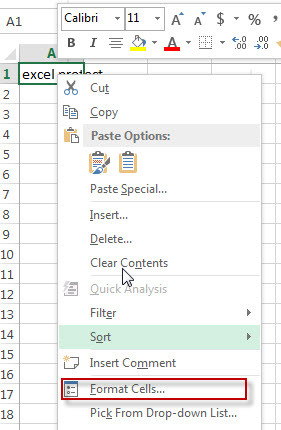 This sub procedure will set the font size to 50 for the current Active Cell. 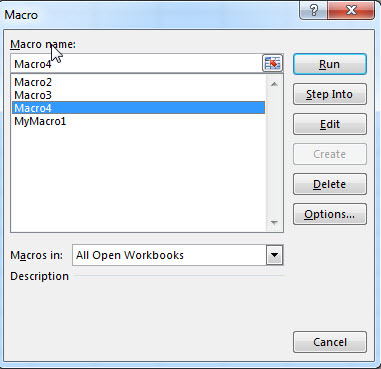 3# Click “Macros” button in Code group, choose “fontSize” Macro from “Macro” window, then click “Run” button. 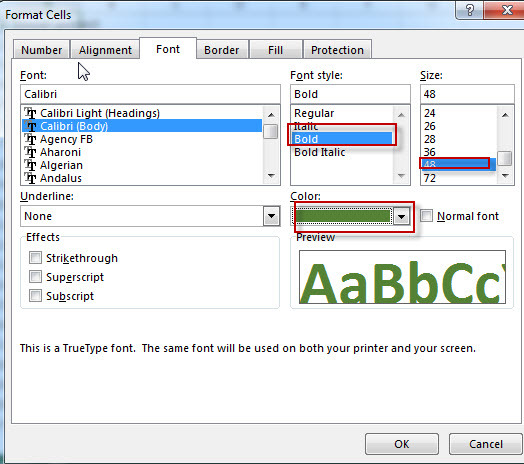 4# you will see that the font size will set to 50 for the current active cell. 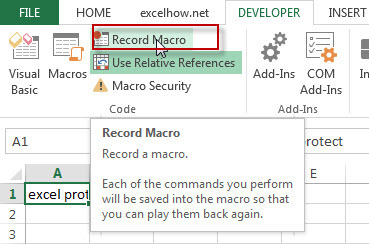 If you don’t know how to write a VBA program in VBA, then Record Macro may be is another good choice to achieve your goal, it will save each of the commands you perform into the Macro so that you can play them again. 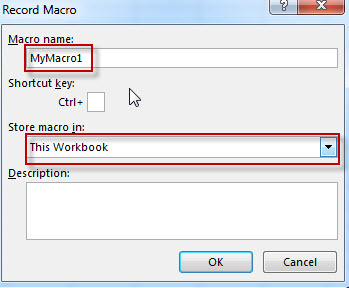 Note: if you select “This Workbook”, it means that this macro is only available to the current workbook. 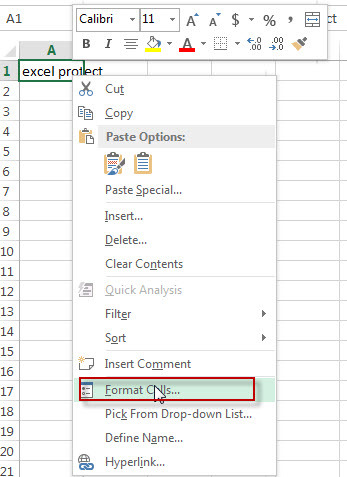 3# now try to perform some actions, such as: formatting the current active cell (set font color to green, set font style to Bold, set fond size to 48). 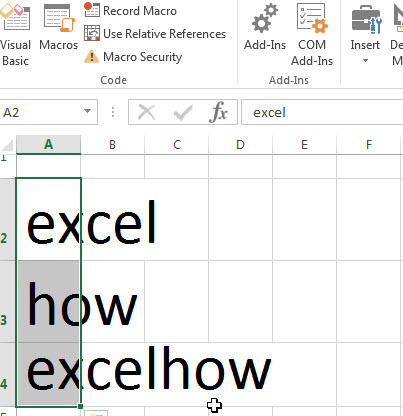 The below steps will show you how to run a recorded VBA Macro. 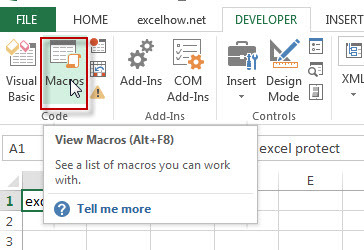 2# click “Macros” button in “Code” group, then select one Macro that you want to run, click “Run” button. 3# you will see that the active cells will be formatted. 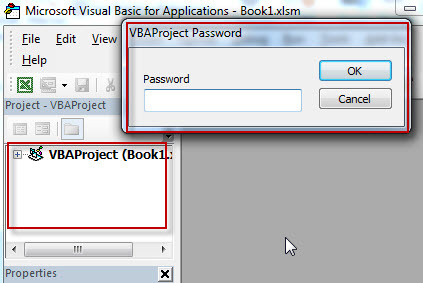 VBA code can control or execute the external program, we maybe don’t know if this program is safe or not, it can be as virus to attack our system, so it’s very dangerous for users. 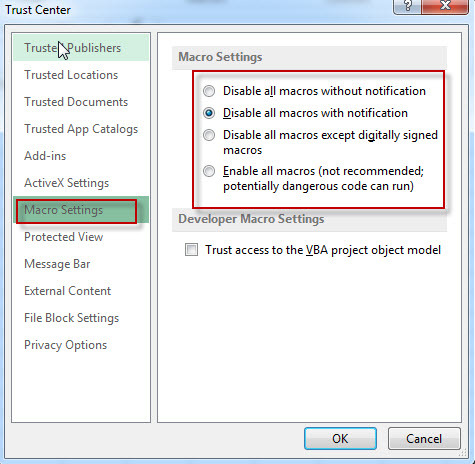 By default, we choose the second option, when Open a workbook with macros, this setting will prevent macros and pop-up a notification and also give you a choice if enable this macro. 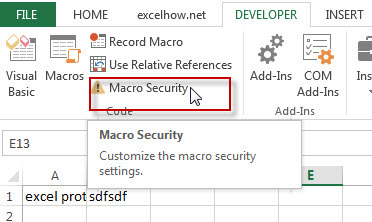 1# Click on “Macro Security” in “Code” group under “DEVELOPER” Tab. 2# click “Macro Settings”, you will see that four option can be choose. 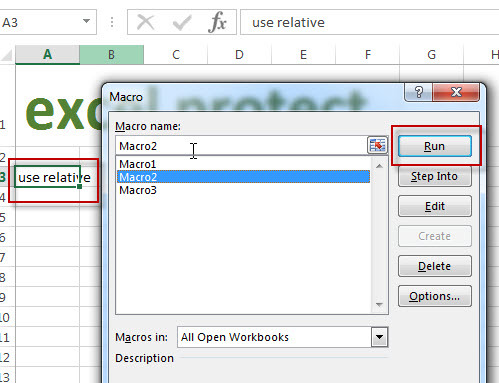 4# save workbook and choose a macro-enabled file type in the File Type list. 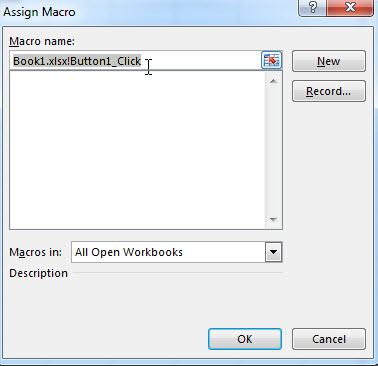 5# reopen the above macro-enabled workbook, you will a popup notification. 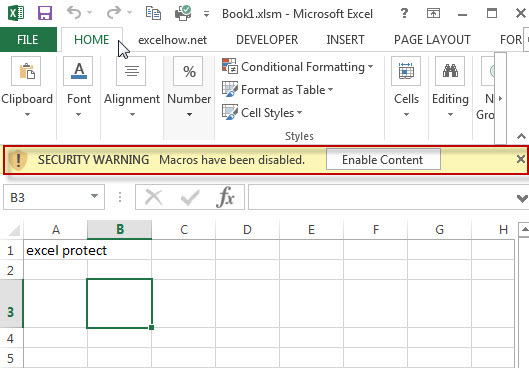 6# click “Enable Content” button to enable Macros or click “close” button to ignore this notification. 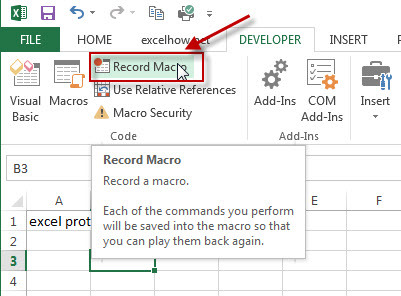 By default, recording macro will use absolute mode, it means that the recorded macros is only available to the initial selected cells. 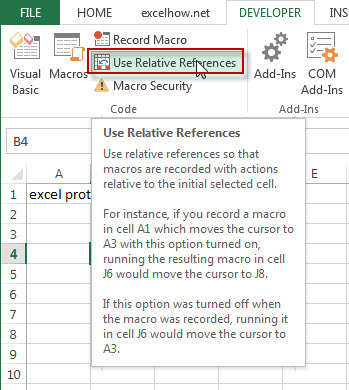 If you want to use Macro to others cells, then you need to record macro in relative mode. 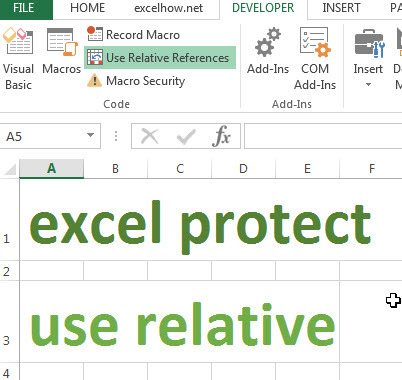 The below steps will guide you how to use relative mode to record macro. 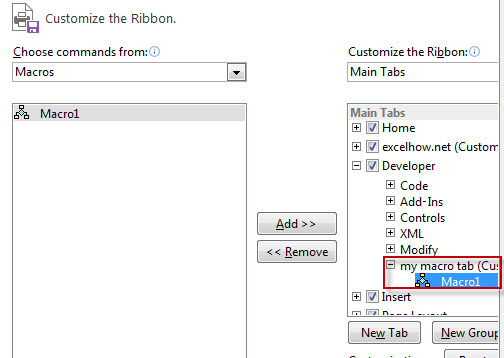 1# enable “Use Relative References” setting in “Code” group under “DEVELOPER” Tab. 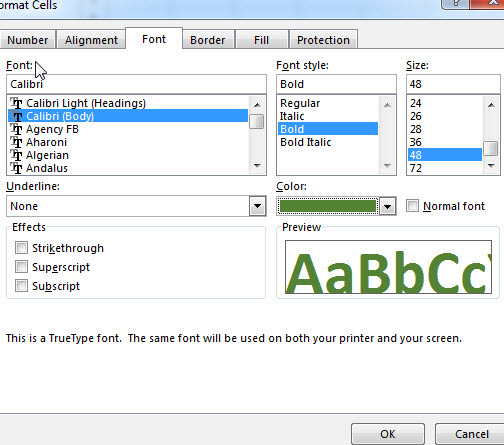 3# right click on the cell, click “Format cell…”, set font size to 48, set font style to “Bold”. 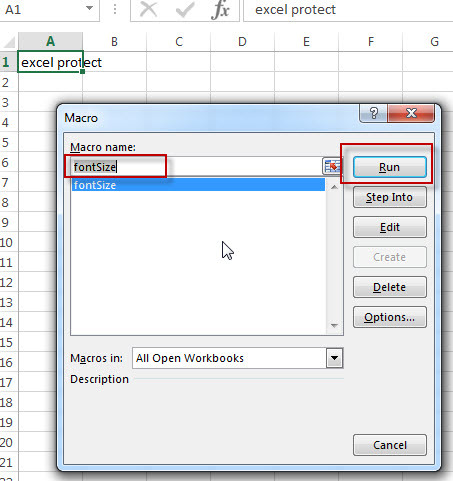 5# select any other cell (A3), then run the above recorded macro. 6# let’s see that last result. 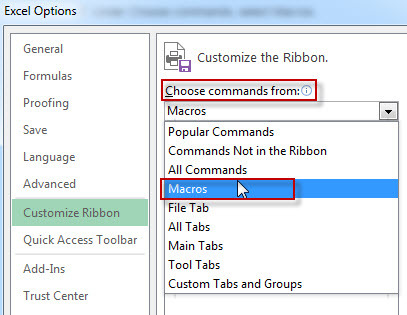 2# select “Macros” under “choose commands from” drop-down list. 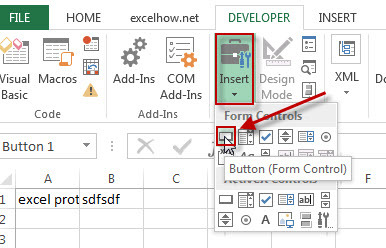 3# select one macro that you want to add, click “Add>>” button. 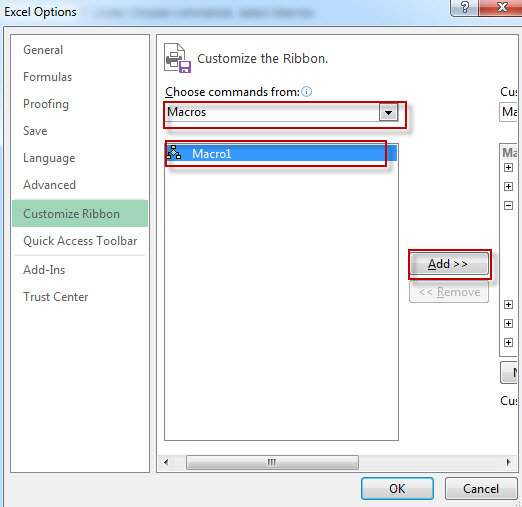 4# click “Ok”, macro should be add to Ribbon. 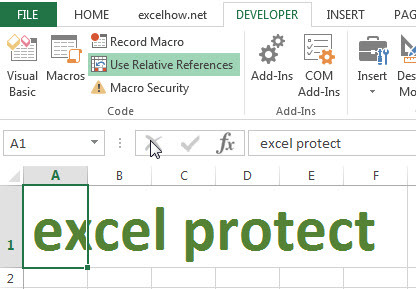 You can protect a macro with password in excel. 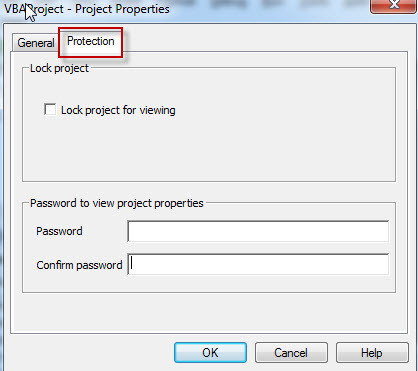 2# click “Protection” tab in “VBAProject properties” window. 4# close the current workbook and then reopen it. 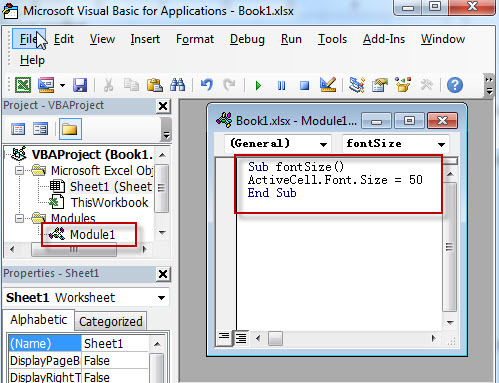 5# open Visual Basic Editor, then try to view project. 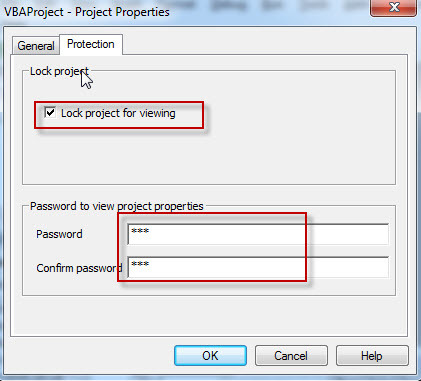 A “VBAProject Password” dialog box will pop-up.